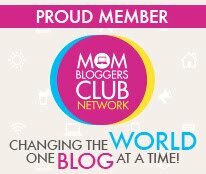 I am uberly excited about reviewing Hey Mama! 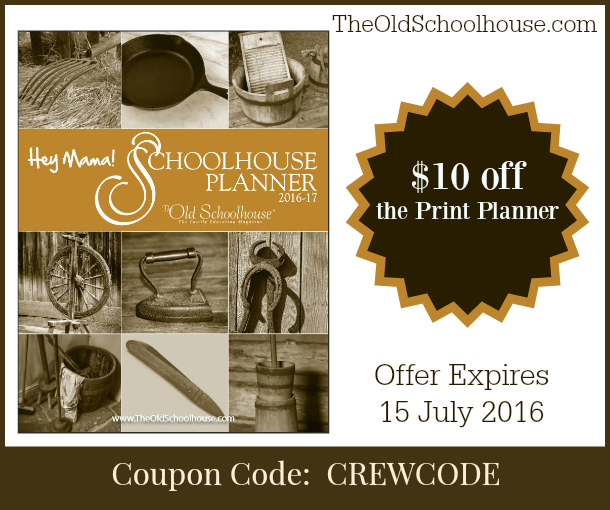 Print Schoolhouse Planner 2016-2017 by The Old Schoolhouse. 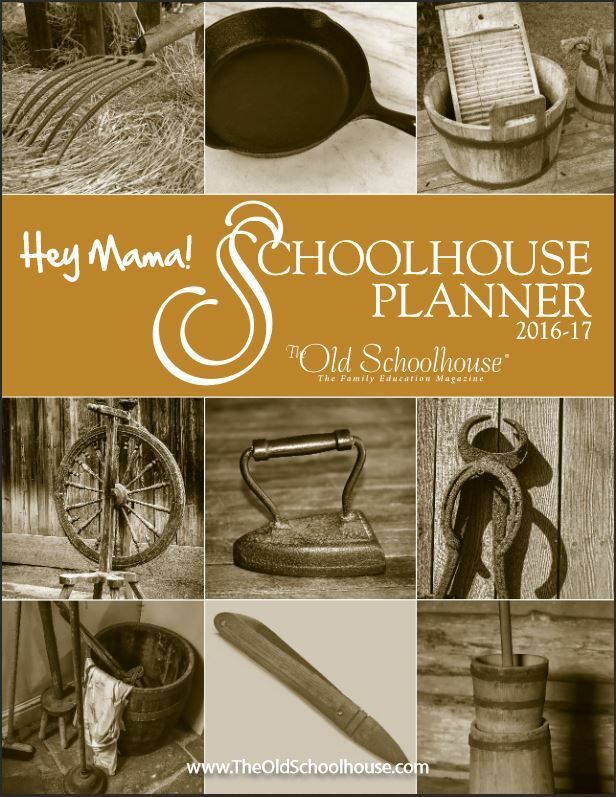 Each year of home schooling goes by so fast! I can't believe we only have a few weeks left in school-time! Although I generally home school all year long in some format or not. IE: field trips, camps, lots of reading programs, scouting, down time, and more. When I received this in the mail, I was excited. Not only did I get the planner but I got a bonus burlap bag to put it in. "What does the IDEAL Mama look like? Easy- look in the mirror and smile big. There she is!" How can you not smile at that and want to plan the following year with inspiration? I really appreciate that they start in July of the current year. Learning happens every day every year. As a parent, we can forget the plans we have had or even looking back when having to do home school review and thinking back on the summer on what the kids do, you can easily see what you have put in. Also, if your kids have to do an extended year (if you don't do year round) you can clearly show the plan you have had and done. This is a huge benefit. My biggest thing in looking is that I wish that the notes for each month were behind the calendar not in front. It makes it easier to add things and for transition to the next month. It looks nicer too. There are weekly pages too- but wish there were aligned with the months because at first I was like, "this is cool, but no different from normal calendars" but after going through the pages there is weekly. I like the weekly because it is not pre filled in, not even with dates or days. Also, they have cool facts about different things. Like cast iron skillets were originally made from brass because iron couldn't be melted until 1100 AD. Who knew? I really like the monthly goals too. Maybe one of the best parts of the calendar. The reason being is that the goals are multi-focused and realistic to what kids learn in real life. Educational, spiritual, physical, personal talents, life skills, financial and relational. That is pretty tight! Their semester goals are about the same as the monthly but I like that they are separate so I can focus on the big picture at the same time I am doing the small picture. I do wish that the semester goal pages were first though because nailing big goals first makes it easier for smaller goals to be attained and accomplished. The yearly goals are great because they have multiple pages in there. I can assume this is meant for families like mine where you have more than one. Normally you write in different coloured pens for each kid but this makes their yearly goals on their own pages but in the same book which is great. There is also attendance charts and book charts for book that the kids read. Cute they think that many pages is enough for my kids. LOL. What is great is I can photocopy it so I can have one form for the whole year for my kids' reading logs. What I also like as a mum and teacher is that they have quick reference pages like general writing prompts, the list of the presidents in order, timeline of inventions, etc. 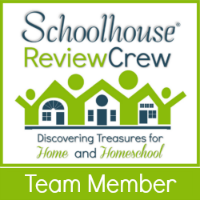 I think this is a great tool to have for homeschooling parents! Get yours! !